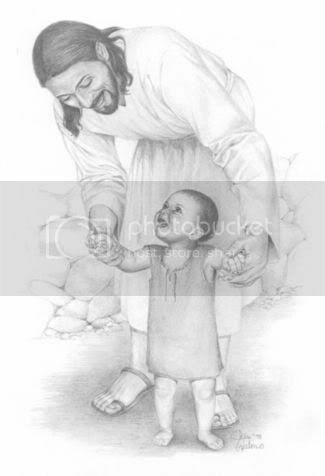 20Teaching them to observe all things whatsoever I have commanded you: and, lo, I am with you always, even unto the end of the world. Amen." The Matthew 28:20 Project is an offshoot of the Genocide Awareness Project (GAP) and is also built on the public display of large format abortion imagery. Whereas GAP is directed at the secular community, using civil rights based arguments, Matthew 28:20 is directed at the spiritual community, using biblically based arguments. 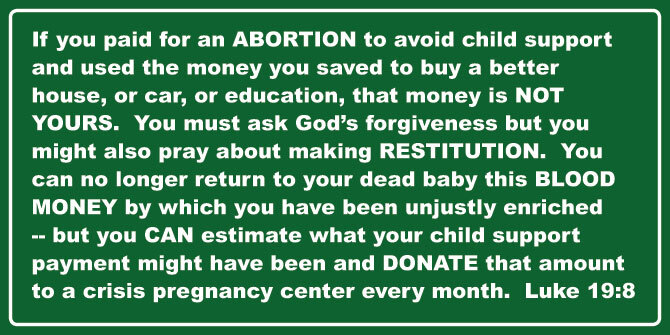 Sadly, many Christians take the attitude that abortion is not their problem or responsibility. Even more tragic is the fact that one out of every five women who abort in the U.S. identifies herself as a born-again/evangelical Christian. Matthew 28:20, the verse, is the second half of the great commission. Not only is the church to make disciples of all the nations, it is also to then to "[teach] them to observe all that [Jesus] commanded." 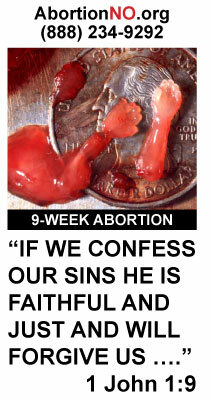 Sadly, many churches are not teaching their congregation that abortion is an act of violence that sheds innocent blood (which Jesus explicitly condemns). 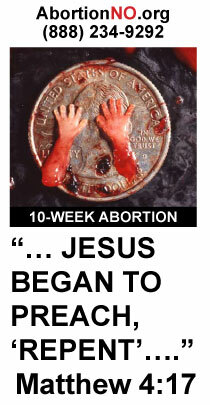 Matthew 28:20, the project, will help teach churches that abortion is the absolute antithesis of justice and mercy. So long as particular pastors refuse to teach their congregation regarding this painful truth, there will be a need for the Matthew 28:20 project. Until the practice of abortion is ended within the church, it will never be ended within the population at large.